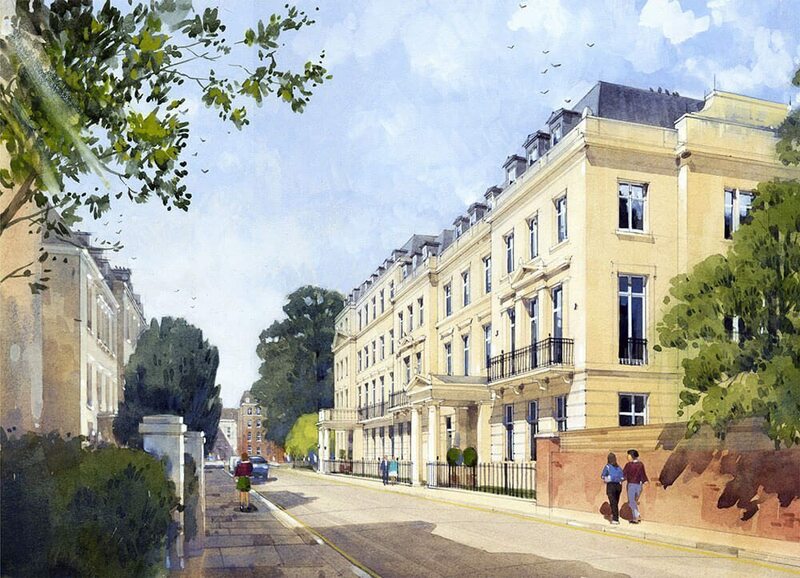 The scheme proposes redevelopment of the existing site to provide thirty three high quality residential flats. The site, which is located in the De Vere Conservation Area, is currently occupied by a non-listed building. 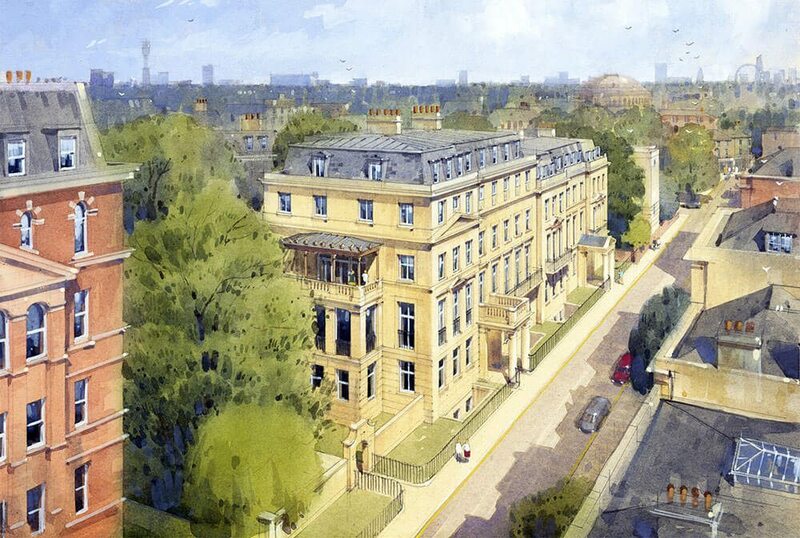 The development proposes demolition of the existing building and replacement with a new, high quality building, providing over 45,000 sqft of net saleable residential accommodation set out over six floors plus two basement levels.